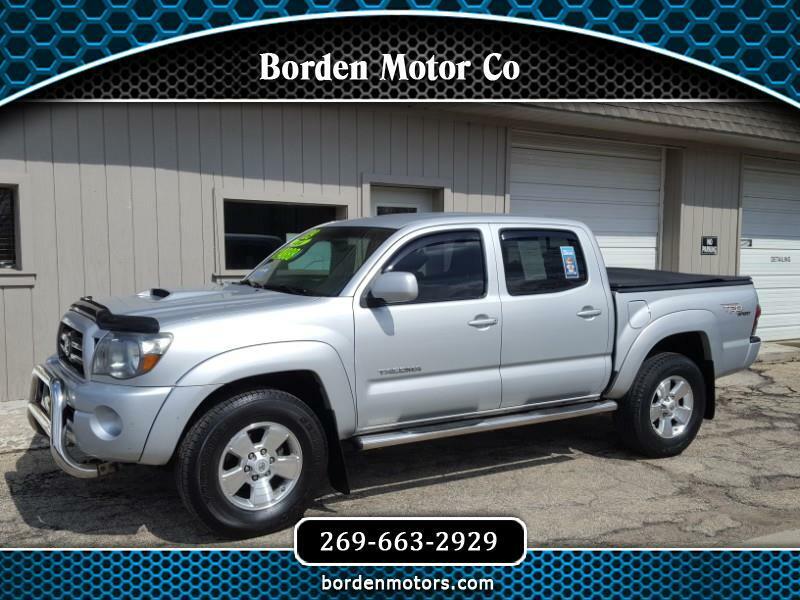 Call today to schedule a test drive, because this beautiful Toyota Tacoma is sure to land in its new family's driveway in no time! It is a double cab, so the whole family will ride in style and comfort, plus it is a rugged 4 x 4 that will help you tackle next winter's snowy roads effortlessly. And, with warm weather approaching, get ready to hook up that boat or camper and head off to all of those fun summertime destinations. It has a clean Carfax report showing no accidents, and has a whopping 34 service records on its history report. Best of all, it is priced way under NADA retail value at only $14,888. WOW!